BigCommerce and Shopify are often dismissed as being “the same” for their shared features, like being SaaS platforms and having user friendly admin panels. However, their main differentiator is out of the box offerings. BigCommerce Enterprise easily wins in that category, offering a number of valuable features and functionality built for enterprise businesses. Shopify Plus, on the other hand, requires a third-party service or heavy custom development for things that should be standard on an enterprise level eCommerce site. We’ve done our homework on what these platforms have to offer and what follows are the top 10 features we feel set BigCommerce Enterprise apart from Shopify Plus –– and make it the better choice for growing mid-market businesses. Want a FREE download of this content? Fill out the form below and we’ll send you the whitepaper. Shopify’s focus for customization is on third-party applications, which often incur an additional monthly fee. BigCommerce focuses instead on built-in functionality, bringing down your total cost of ownership. Full customization of the checkout pages is simply not available. BigCommerce’s checkout gives enterprise brands more control over their checkout experience, enabling brands to better manage their desired UX throughout their buyer journey as compared to those using Shopify Plus. Brands with large catalogs and higher SKU counts will be better served by BigCommerce’s product options and attributes detail. 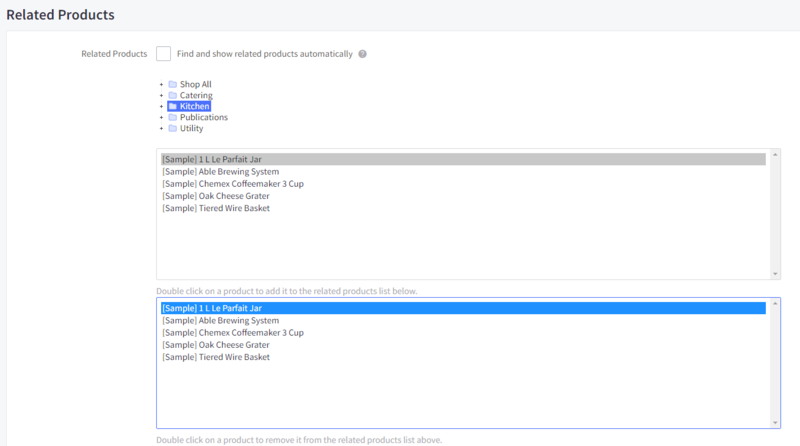 BigCommerce offers product filtering on section pages out of the box, which allows customers to filter by popular methods (price, color, most reviewed, etc.) as well as custom fields. This feature is ideal for complex products that customers need to drill down for, such as clothing and accessories. 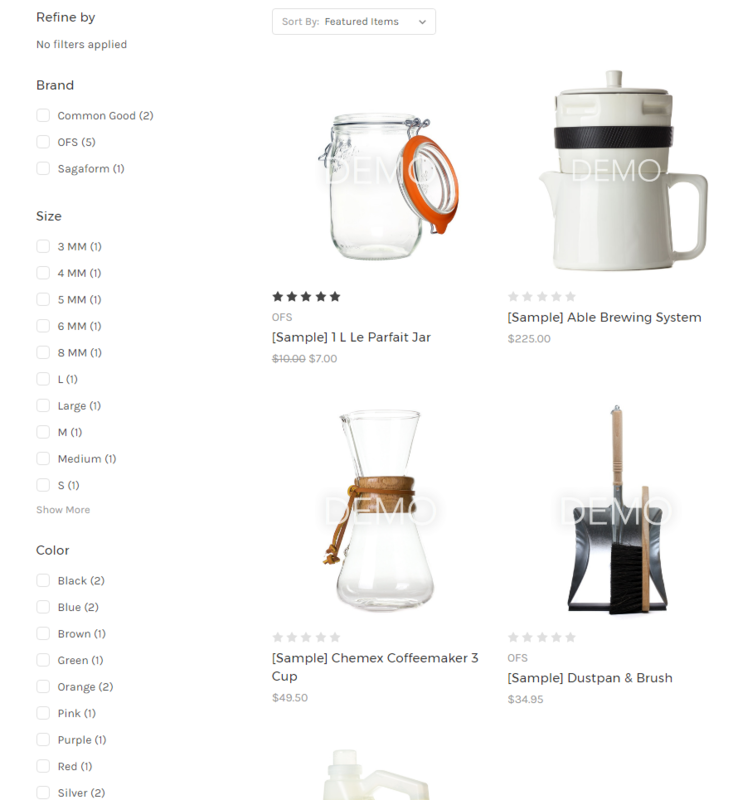 Shopify offers basic sorting, based on common options like price, color, collection, etc. True filtering will require a third-party app, which may incur additional monthly costs. BigCommerce is the better choice due to their out-of-the-box capabilities that serve basic and custom filtering needs without additional research or cost to the merchant. 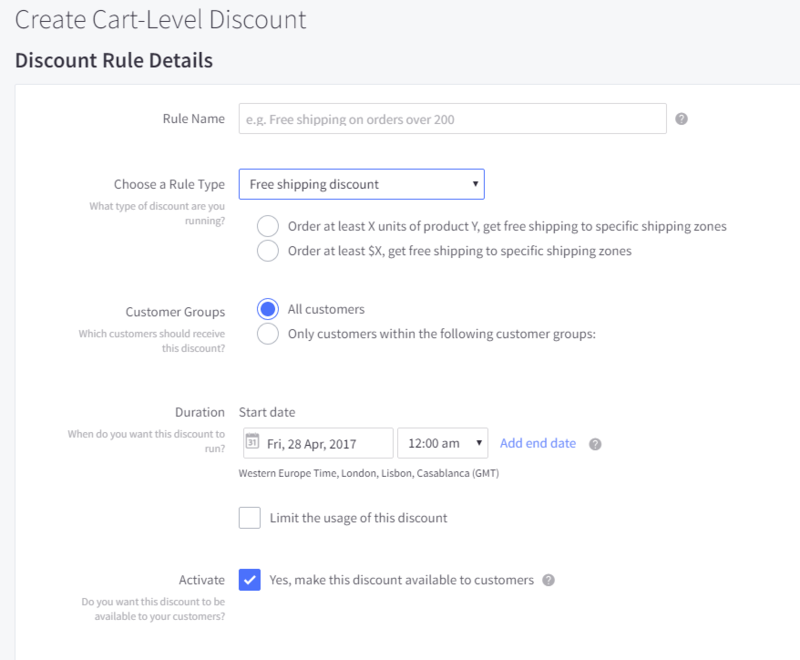 Volume pricing discounts can be leveraged through BigCommerce out of the box. Bulk discounting can occur at the product level, the category level or the customer group level. On Shopify, a third-party module must be leveraged for volume-based pricing, which may incur an additional monthly cost. BigCommerce is the better choice due to their out-of-the-box volume pricing discounts, which again, saves the merchant valuable research time and money. 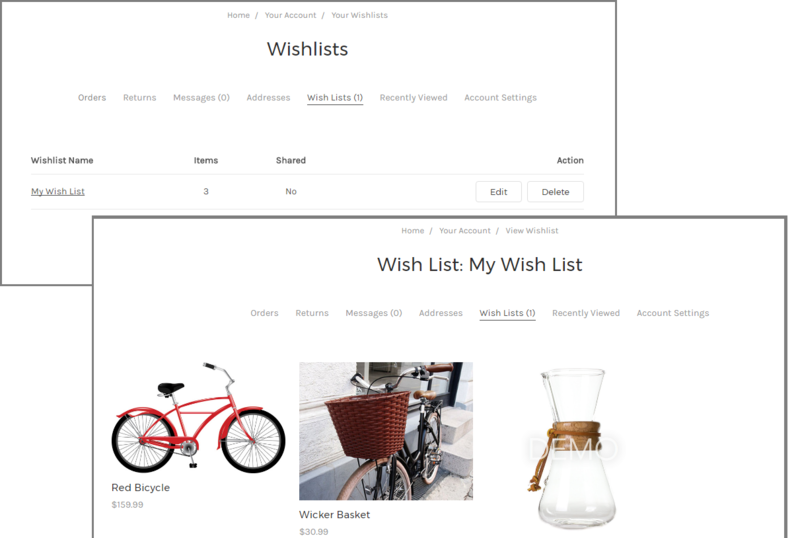 On BigCommerce, wishlists are out of the box. On Shopify Plus, wishlists must be implemented using a third-party app. BigCommerce is the better choice due to their out-of-the-box wishlist offering. On BigCommerce, related products can be hand-selected by the merchant or can be automatically generated by similar products. 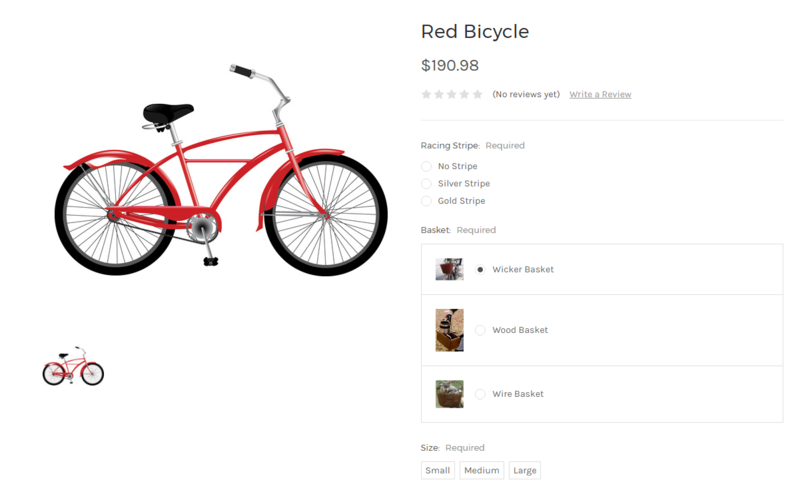 Better cross-sells mean more items in the cart and higher average order values. On Shopify Plus, related products must be implemented using a third-party application. As you can see, our conclusions have a common theme. BigCommerce is the better choice due to their out-of-the-box related products offering. BigCommerce will auto-generate URLs based on search engine friendly recommendations, but also allows for all URLs to be completely customized by the merchant. This put the power in the hands of the merchant and their SEO partner to do what’s best for their business. On Shopify Plus, the URL naming convention is governed by Shopify. Completely customized URLs are not available. Search engine strength is a necessity for enterprise brands; it lowers the cost of PPC advertising and drives new traffic on a regular basis. The flexibility that BigCommerce offers as it relates to URL structure is certainly preferable for brands concerned want more control in the areas of SEO and PPC. 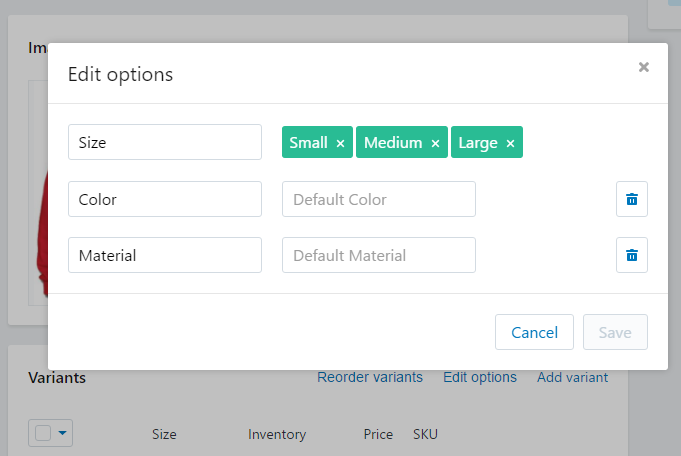 On BigCommerce, you have the ability to create lots of nesting categories. This makes for much easier site categorization and organization. 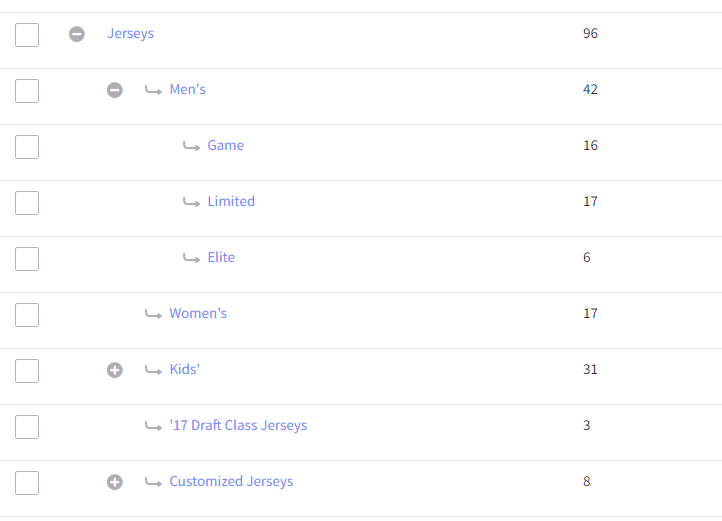 On Shopify, these are considered separate “collections” versus categories subcategories and tertiary categories. This isn’t a huge issue on Shopify is you have a smaller product catalog. As your product catalog grows however, the collections structure on Shopify’s backend can cause disorganization and user error for your team. On BigCommerce, there are lots of discounts that are available right out of the box, which merchants love for the ease of use. On Shopify, many of these discounts must be coded, in Shopify’s native Ruby language, meaning additional development time and costs for the merchant. If cart level discounts are important to your brand, we recommend BigCommerce for their out-of-the-box functionality. Despite preconceived notions in the industry, BigCommerce Enterprise and Shopify Plus are not comparable solutions. Shopify relies heavily on third-party applications to build out its eCommerce enterprise needs. BigCommerce, on the other hand, has those same solutions already built-in, with access to additional apps if needed, as well as sets of APIs that merchants can use for advanced customization. Simply stated, BigCommerce Enterprise offers more bang for your buck than Shopify Plus. To learn more about what BigCommerce & EYStudios can do for your business, call us at 888-429-4803 or email us at BigCommerce@eystudios.com. To see our shared portfolio, click here.